You don&#39;t need a new door! Below are just a few examples of the different types of repairs we carry out. A.L.S. UPVC door repairs carry out UPVC, composite and aluminum window and door repairs. We repair locks and mechanisms, provide new handles and hinges, repair cracks, chips and holes in PVC doors and windows and open and repair jammed doors and windows. 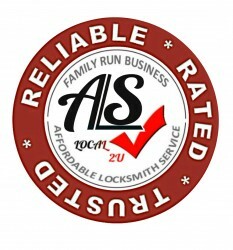 If a company tells you that you need a new door or window then contact A.L.S. and ask for Steve. We will carry out an on site survey and in 98% of cases we can carry out the necessary repairs.